The Competition Authority has assessed a number of complaints related to the supply of milk by farmers to dairy co-ops over the past year. It its annual report published this week, it notes numerous complaints have been made in the context of the pending abolition of milk quotas in 2015 and the corresponding expected increase of 50 per cent in raw milk production nationally by 2020. The Competition Authority said in response to this increase, co-ops are taking steps to safeguard their milk supplies and invest in additional milk processing infrastructure to accommodate the increased volumes of milk. It noted in preparation for the abolition of quotas in 2015, a number of co-ops are introducing milk supply agreements. These will result in farmers contracting with co-ops to supply their milk to that co-op for a number of years, typically on an exclusive basis, it said. The Competition Authority highlighted in certain circumstances, exclusive supply agreements, which, by their nature, involve some restriction of competition, can create efficiencies which benefit consumers. It said in recognition of this, such agreements may qualify for exemption from the general prohibitions of restrictive agreements provided for in EU and Irish competition law. This has been recognised by the adoption of general exemptions under both EU and Irish law that permit exclusivity agreements of up to five years’ duration where certain conditions are met. According to the Competition Authority, these include, for example, a condition that the market shares of the supplier in the market in which it sells, and of the buyer in the market in which it purchases, must not exceed 30 per cent, as well as conditions providing that the agreements must not contain certain other restrictive clauses, such as resale price maintenance or a ban on passive sales. Exclusive agreements in excess of five years or which do not comply with the other conditions for general exemption will fall to be assessed on a case-by-case basis, it added. 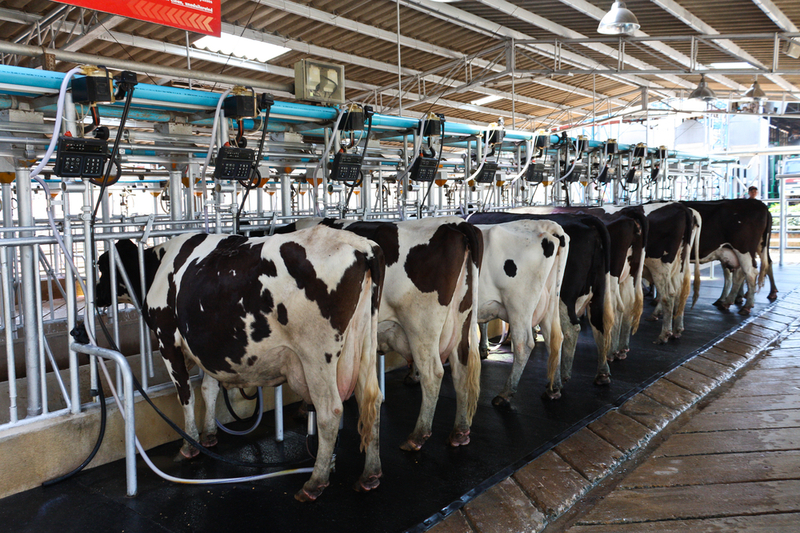 In the Irish liquid milk market, there are a number of reasons why exclusive supply agreements may be justifiable on efficiency grounds, including security of supply and, in some cases, the funding of additional processing infrastructure, the report noted. However the Competition Authority stressed funding and supply mechanisms must not be used as tools to tie farmers to particular co-ops for unreasonably long periods of time. 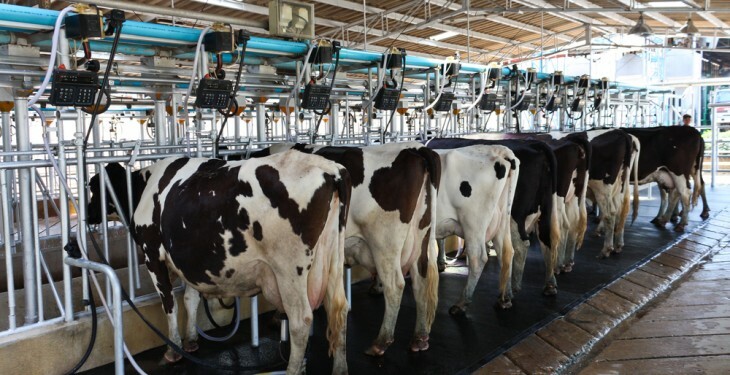 If this were to occur, new entrants would be unable to enter the milk processing market, as they would be unable to source supplies of milk, it said. Moreover it said, farmers located in the catchment areas of multiple co-ops would be unable to switch co-ops to take advantage of better supply terms, including more attractive pricing. Accordingly, excessively long supply contracts may act as barriers to both entry and switching, it said. The Competition Authority said it is for this reason, the authority reviews such agreements carefully to ensure that any exclusive supply arrangements are justifiable on efficiency grounds and contain only restrictions that are indispensable to the achievement of those efficiencies.